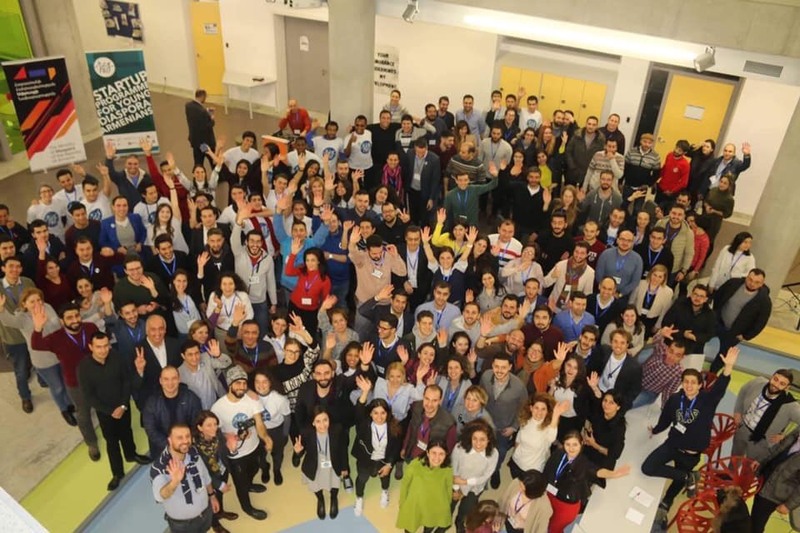 On December 16-20, 2018, more than 100 Armenians from the diaspora gathered to participate in the highly anticipated Neruzh program hosted at UWC Dilijan in Armenia. Neruzh, a program developed by the Ministry of Diaspora of the Republic of Armenia in close partnership with UWC Dilijan, Initiatives for Development of Armenia (IDeA Foundation), Foundation for Armenian Science and Technology (FAST), and Impact Hub Yerevan is a new attempt to start a repatriation movement amongst the country’s large diaspora. Neruzh’s aim is to encourage young creatives to come up with startup ideas by providing incentives such as a place to work with local incubators, free accounting services, and mentorship. Ten participants were selected to move forward in the program and receive up to $30,000 of financial assistance to put their projects into motion in Armenia. Among the selected participants were AGBU Western District alumni Armen Rostomian and Aren Rostomian from AGBU Manoogian-Demirdjian School, and Armand Yerjanian from AGBU Vatche & Tamar Manoukian High School who took home the grand prize. Armen, Aren, and Armand are the founders and team behind the new startup Grüv. For the first four months of the 1-year program, Grüv will be incubated by the Foundation for Armenian Science and Technology (FAST). Thereafter, for the next 8 months, the start-up will move to Impact Hub Yerevan. Gruv offers a music ecosystem platform where curators get to share and create their own playlists, creators get rewarded for their quality playlists, listeners get human recommended music, and artists get passive income for their streams. Armen Rostamian, CEO & Co-Founder of Grüv, was the catalyst to build the start-up in Armenia. He bought a one-way ticket and moved back to the country in August of 2018 to immerse himself in the tech world in Armenia. Co-Founders Armand Yerjanian and Aren Rostamian’s move back to Armenia is close. 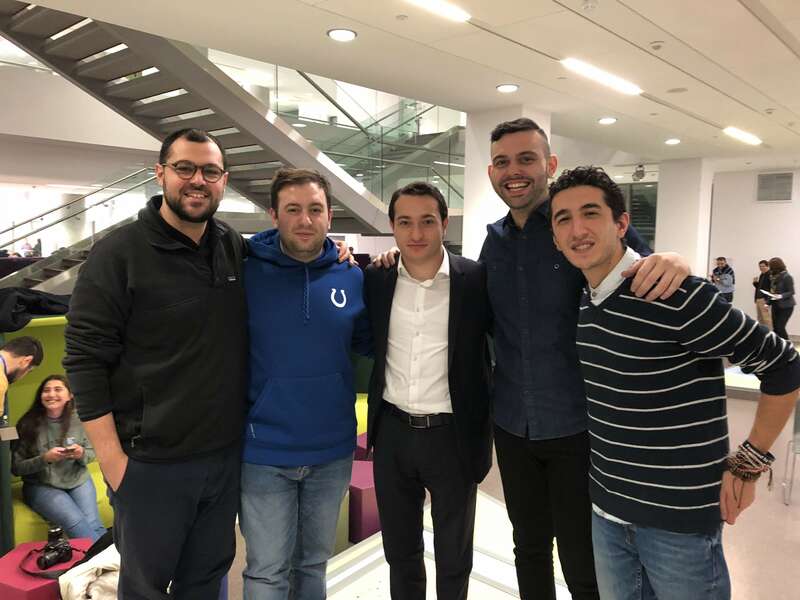 Since winning the Neruzh competition, the trio have hired two developers, a marketing team, created an LLC, and pitched in front of numerous investors through the help of the start-up incubation programs such as FAST and Impact Hub Yerevan. 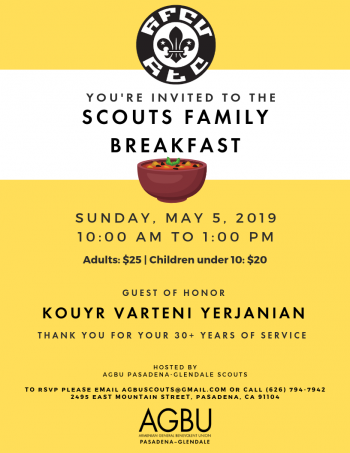 “The three of us have spent our lives giving back to the Armenian community through scouting, sports, and social programs with AGBU. Inspired by the values we’ve been taught by our parents, leaders, and teachers, an unending passion fuels our purpose. 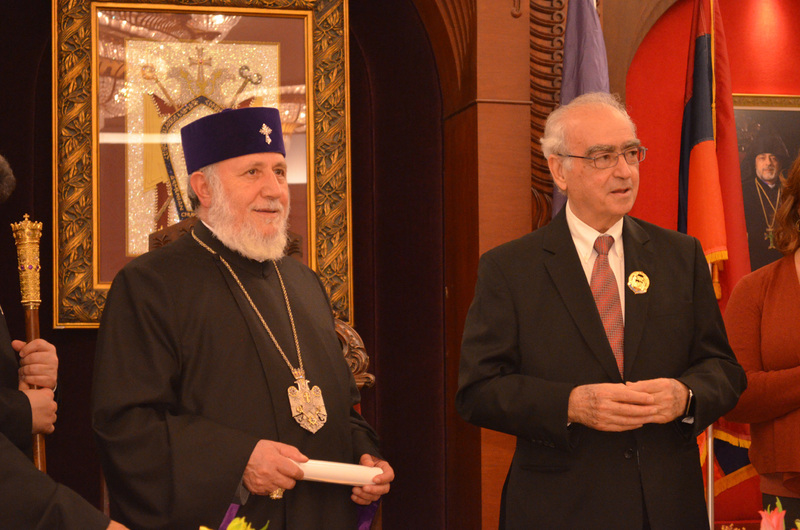 We want to be the catalyst for change in Armenia to show the diaspora that they are no just welcomed to Armenia as tourists, but living and functioning members of Armenia’s society” expressed Yerjanian. The next step for the team behind Grüv is to develop the product and launch it in Armenia and Los Angeles in the near future. 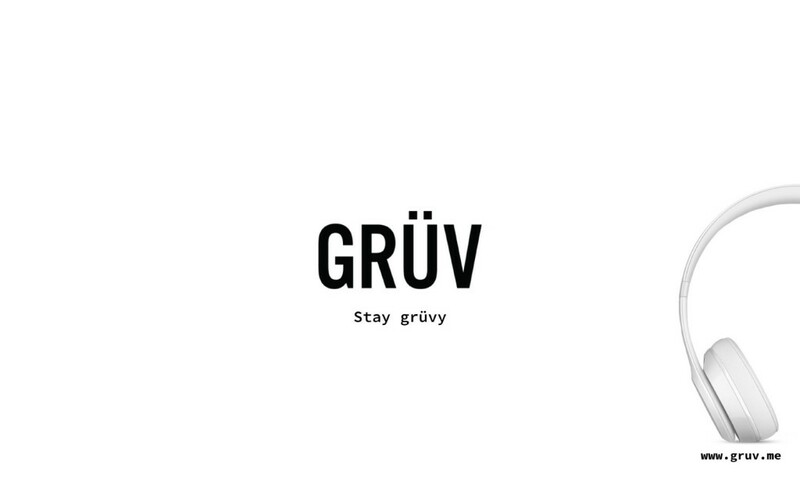 Grüv’s mission is to empower underground and independent music lovers, curators, artists, and fans by giving them a platform where they can unlock the value of their music communities and allowing humans to dictate what should be heard and loved.